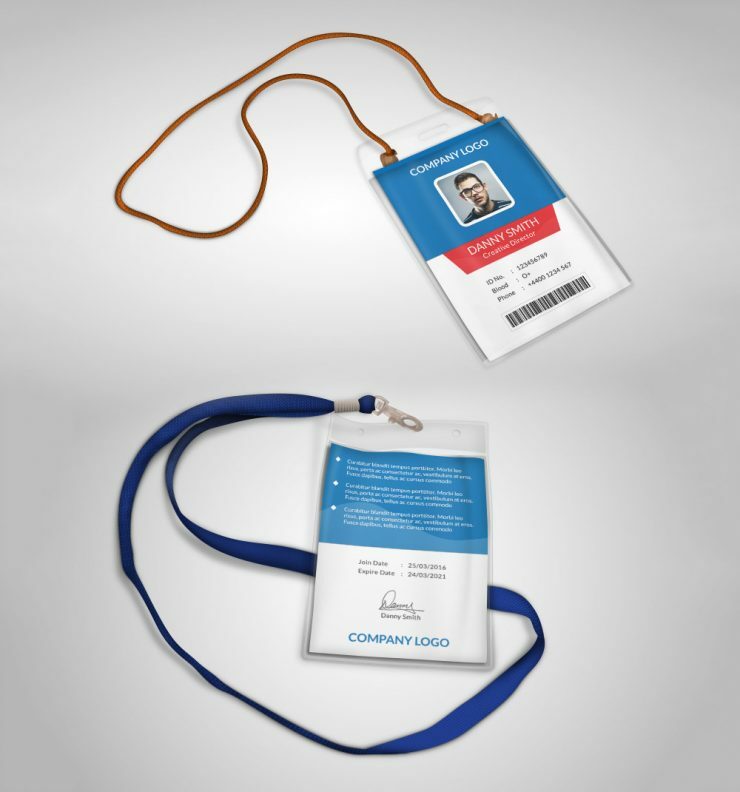 Download Multipurpose Company ID Card Free PSD Template . This Office ID card PSD is a designed for Any types of companies. It is made by simple shapes Although looks very professional. Easy to modify, change colors, dimensions, get different combinations to suit the feel of your event. Feel free to use this Multipurpose Company ID Card Free PSD Template and use it in any way you like. Enjoy!